The Topcon Legacy E is developed around a full function Euro Card design, which allows use of GPS and//or GLONASS L1 and L1//L2. 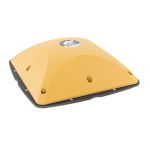 The Topcon Legacy E is developed around a full function Euro Card design, which allows use of GPS and/or GLONASS L1 and L1/L2. 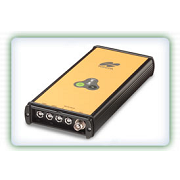 Units can be configured with various different serial ports. Another unique advantage of the Legacy series is the software upgrade-ability, which allows the user to upgrade his receiver at basically any time, without having to send the unit back to the service shop. Just upload a new configuration file via the convenient PC CDU interface. Also processing and various internal memory options can be easily upgraded later without having to return the unit to the supplier. 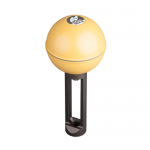 The Legacy E GNSS receiver from Topcon is available through TerrisGPS. If you would like more information regarding this product, feel free to get in touch with us by completing the Request Pricing form.